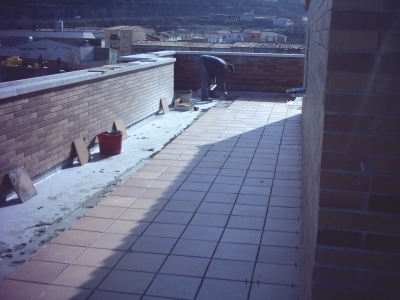 The MARISEAL® 250 AQUA is a liquid-applied, highly permanent elastic, cold applied and cold curing, water based, one component, 100% polyurethane-based membrane used for long-lasting waterproofing. The MARISEAL® 250 AQUA consists of flexible, water based polyurethane resins (dispersion), without the addition of inferior acryl resins and other admixtures. 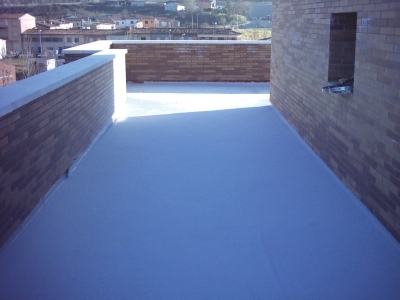 When the MARISEAL® 250 AQUA is applied, it forms a hydrophobic, 100% waterproofing, seamless, polyurethane membrane without joints or leak possibilities, that protect old and new structures efficient and on a long term basis. The MARISEAL® 250 AQUA is based on the innovative PUD-Technology™ of MARIS POLYMERS SA. 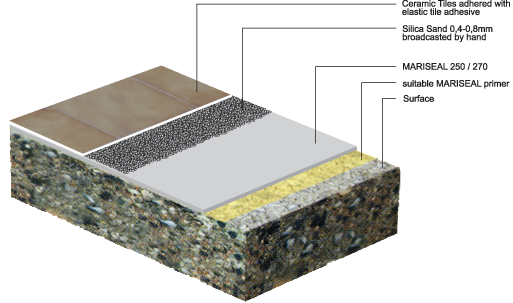 Waterproofing and protection of Concrete constructions like Bridge-Decks, Tunnels, Stadium Stands, etc. The MARISEAL 270W is a liquid-applied, highly permanent elastic, cold applied and cold curing, one component modified polyurethane membrane used for long-lasting waterproofing. Water based – low odor. The MARISEAL 270W consists of flexible, water-dispersed modified polyurethane resins, with high permanent elongation. When the MARISEAL 270W is applied, it forms a hydrophobic, 100% waterproofing, seamless membrane without joints or leak possibilities, that protect old and new structures efficient and on a long term basis. 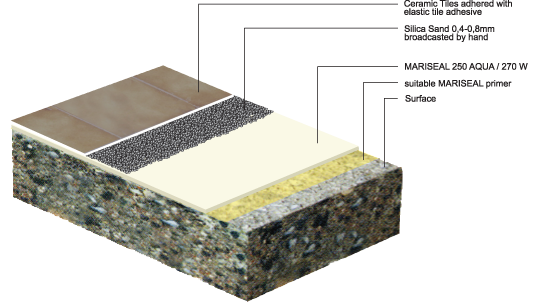 The MARISEAL® 270 is a liquid-applied, highly permanent elastic, cold applied and cold curing, one component polyurethane membrane used for long-lasting waterproofing. Solvent based. The MARISEAL® 270 is based on pure elastomeric hydrophobic polyurethane resins, which result in excellent mechanical, chemical, thermal and natural element resistance properties. Cures by reaction with ground and air moisture.